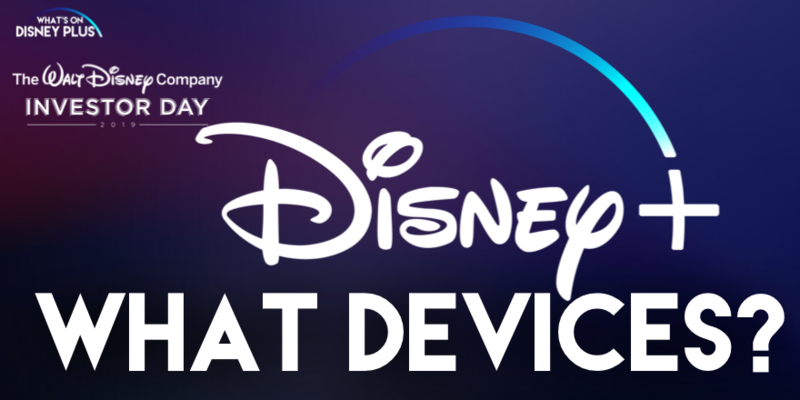 What Devices Will Disney+ Be On? 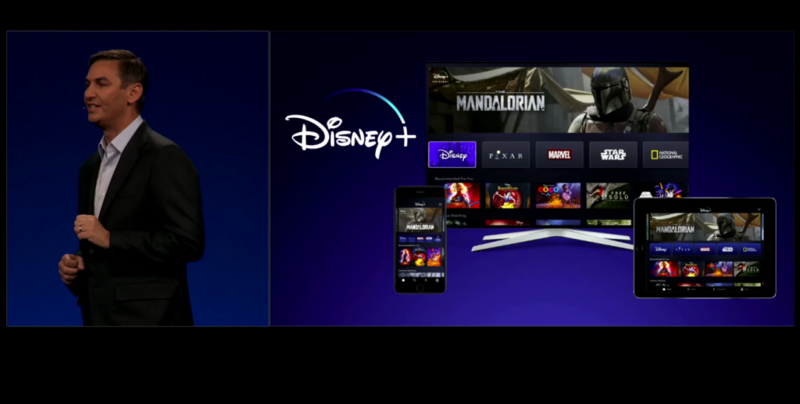 During the Walt Disney Companies Investors Day event, details were announced on what devices their new streaming service, Disney+ will be available on. 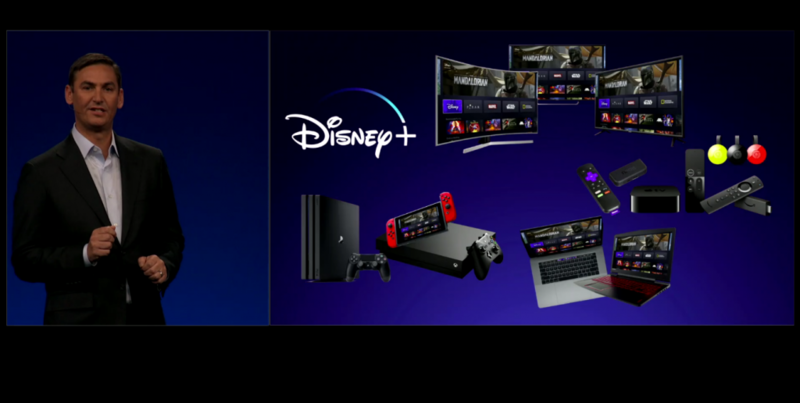 It will be available on mobile and tablets, along with Smart TV’s plus they plan to get Disney+ on other platforms including Xbox One, Nintendo Switch, Apple TV, Amazon Fire, Laptops. It has been confirmed for Roku and PlayStation 4. 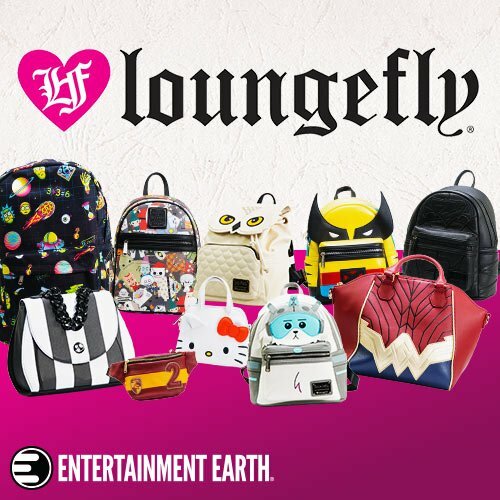 Will Disney+ be on your preferred device?